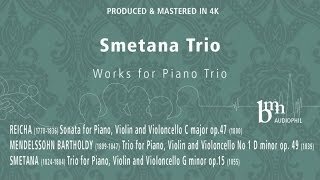 Media Center | Smetana Trio | Kirshbaum Associates Inc.
Smetana trio live from Prague. 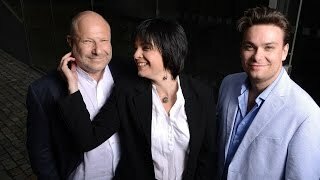 Smetana trio in live from Prague 2015. 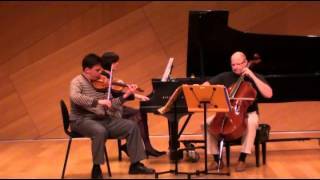 Smetana trio on American tour 2013. 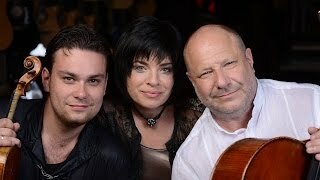 General rehearsal in New York - The Frick museum. General rehearsal in Los Angeles.